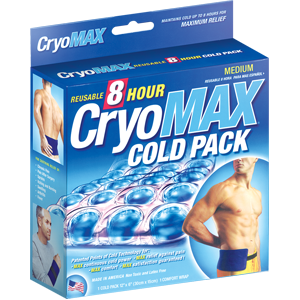 ThermalMax heat packs provide ultimate relief of your aches and pains with our Points-of-Heat Technology that lasts 2 hours! 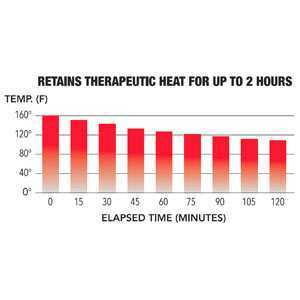 Long Lasting Therapeutic Heat that the competition can’t handle. 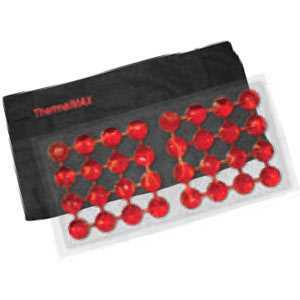 ThermalMAX™ is functional and can help aid in various injuries. 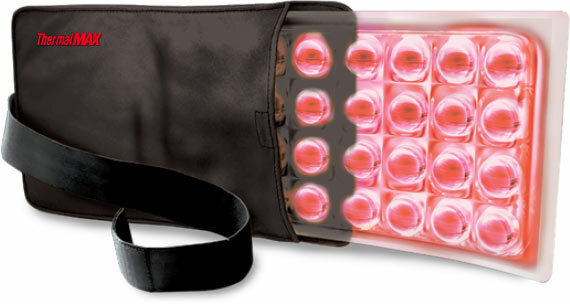 It delivers a solution for both acute and chronic pain.